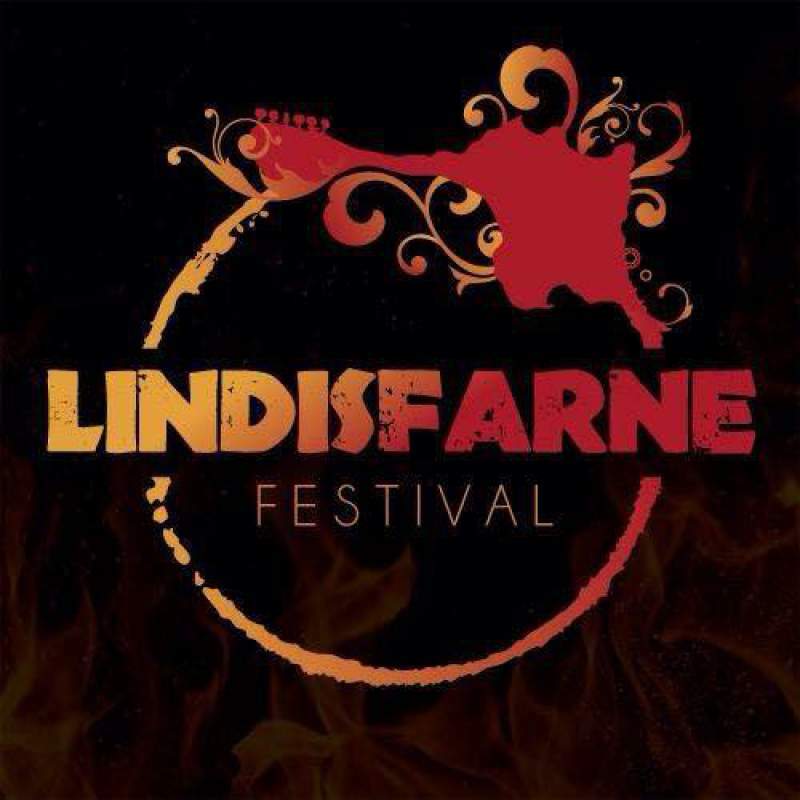 Hundreds of festivalgoers and local businesses have been getting behind Lindisfarne Festival in a big way, with ticket rewards and sponsorship packages backed by financial support; Lindisfarne Festival’s future is looking bright as it closes in on its £70k crowdfunding target as well as a Crowdfunder world record. The campaign draws to a close next week, on Tuesday 31st October, and the three day music, arts and wellness festival, hopes to return to the Northumberland coast from 30th August – 2nd September 2018. A hugely successful 2017 event saw a 38% increase in attendees and resulted in two UK Festival Award nominations, organisers firmly stated that the festival would only be guaranteed to return for its fourth consecutive year if they could obtain a minimum of £70k funding via Crowdfunder, to help cover some of the upfront costs for the 2018 event. Offering festivalgoers the benefit of heavily discounted tickets and exclusive reward packages, the six week Crowdfunder campaign was launched last month to help secure the future of the independent North East festival, which relies heavily on early ticket sales in order to secure its 100-strong lineup of local and world renowned acts. Acts already geared up to perform at 2018’s festival include the newly reformed Detroit Social Club, Bessie & the Zinc Buckets, Bombskare, Colonel Mustard & the Dijon 5 and Hip Hop Hooray. Should the festival reach its fundraising target next week, the full music and comedy line-ups will be secured and announced early next year, featuring some highly anticipated headliners. With three successful festivals behind them, the over 18’s event has become revered as an end of summer highlight – a chance to escape everyday responsibility with friends and immerse yourself in a weekend of great music, arts and entertainment, surrounded by spectacular scenery. Discounted 2018 festival tickets can be purchased online via Crowdfunder here until 7pm, 31st October 2017.